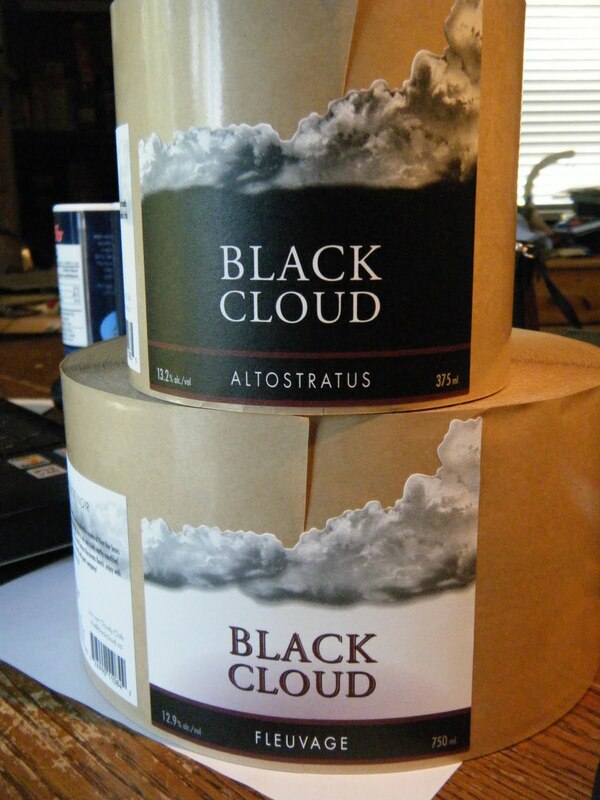 Black Cloud - Unmatched Pinot Noir: Assistant Wine Maker Wanted. You may recall we were looking for an assistant wine maker for Township 7 back in November. We received some good response. Unfortunately our short list evaporated due to head-hunting, family committments and other things beyond mortal control. So the talent search had been re-launched. Township 7 Vineyards and Winery requires well-rounded individual to perform all cellar duties and some vineyard tasks associated with the production of top end wines at their 10,000 case facility in Penticton, BC. Candidates should have two years related experience, some academic training in the enology or viticultural fields and a willingness to excel. Physical requirements include an ability to lift and carry 22 kg. The job requires working inside and outside exposed to the elements at hand. Many work days require being on your feet for the entire shift. Preferred skill sets would be (but we will train as required): forklift experience, familiarity with common cellar equipment and bottling lines, computer and common software friendly. Personal attributes would include: attention to detail, punctuality, open-mindedness. Some travel required.